Coratina is a cultivar very much present throughout the country. 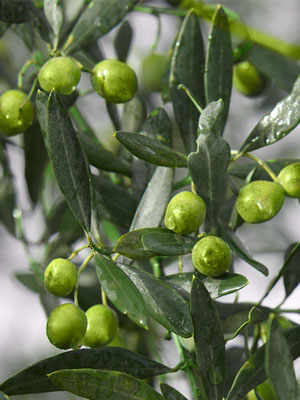 Originally from Corato, Apulia, the Coratina olive can be found in other regions of Italy. However, the main production area is still the province of Bari, where olive trees stretch for hundreds of metres, uninterrupted, along dry-stone walls. 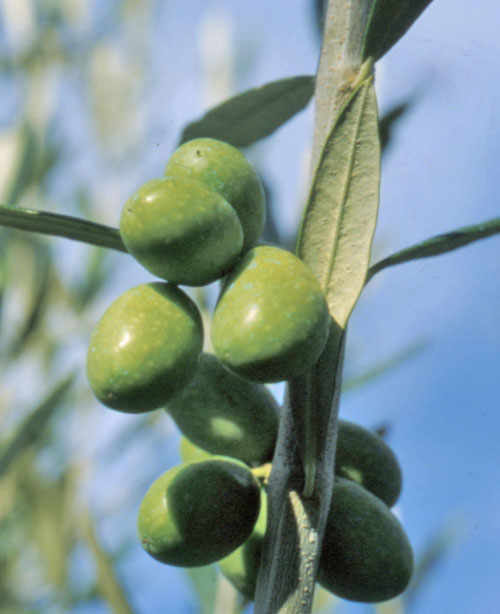 Coratina is the prevalent cultivar in the Protected Designation of Origin “Terra di Bari”, which, along with the geographical indications “Castel del Monte” and “Bitonto”, prescribes a high inclusion of Coratina olives in the production of extra-virgin olive oil. To produce “Terra di Bari” DOP olive oil, the planting layout and the farming and pruning techniques must comply with the traditional guidelines. Generally speaking, the Coratina olive tree is grown in the shape of an inverted conical vase, with a spacing of 13x13m for older plantations, 7x7m for more recent ones. 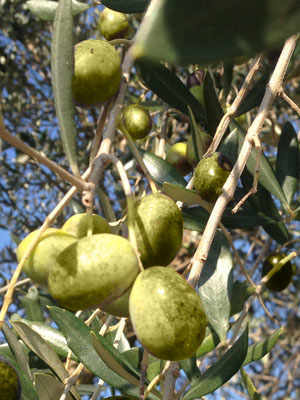 Depending on the climate, olive picking may go from early October to late January. The integrity of the drupe (the fruit) will determine a low acidity level, fruity notes and a high content of antioxidants in the final product. 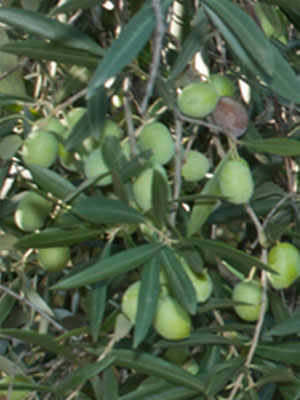 The Coratina extra-virgin olive oil is characterised by the fruity notes of green olives, followed by sensations of freshly-cut grass and bitter almonds. By genetic makeup, Coratina is one of the olive cultivars that synthesise the highest content of phenolic compounds. The Coratina extra-virgin olive oils are true excellence within the scope of Italian oil production, thanks to a phenolic composition of 1000mg/kg. Freshly-pressed, the Coratina olive oil may taste bitter and unbalanced, with a bit of a slightly sharp sensation. 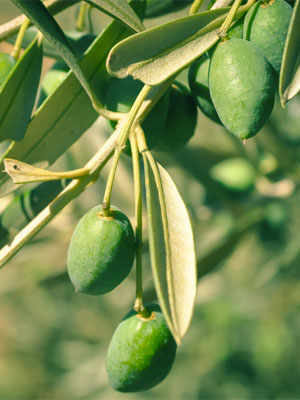 The uniqueness of the Coratina olive oil is given by its distinctive acylglycerol profile, with oleic acid content close to 80%. Finally, the high phenolic content, along with the triglyceride composition, contributes to the exceptional oxidation stability of the Coratina extra-virgin olive oil.